Kana All Purpose Paintbrush 4"
Blend of pure bristle and synthetic filament. Stainless steel ferrule. Colour may vary. 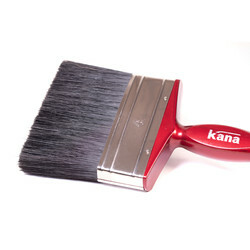 Kana All Purpose Paintbrush 4" is rated 4.3 out of 5 by 33. 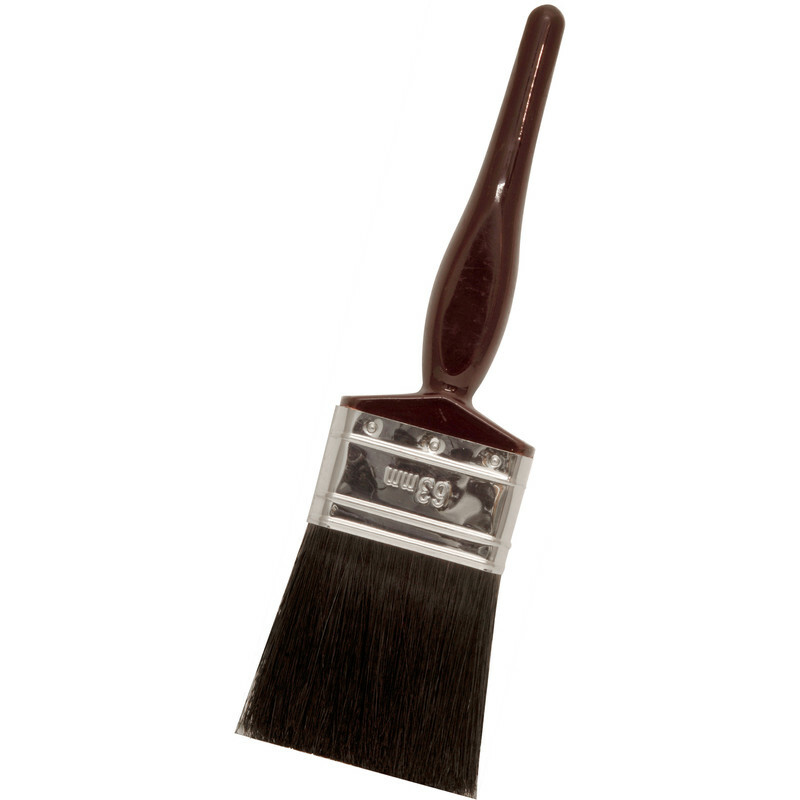 Rated 3 out of 5 by Meester Chris from Thick brush, but only for crude jobs Thick brush, but only for crude jobs; the smaller brushes are terrible for fine work around windows; but the bigger ones are good for slapping on gloss paint. Impossible to clean well, used as disposable. Bristles do come out. Rated 5 out of 5 by Mazz from A+ Great for quick job so cheap use and throw away. Rated 5 out of 5 by Tone from Really excellent value. Surprisingly good paintbrush, particularly at this low pricepoint. 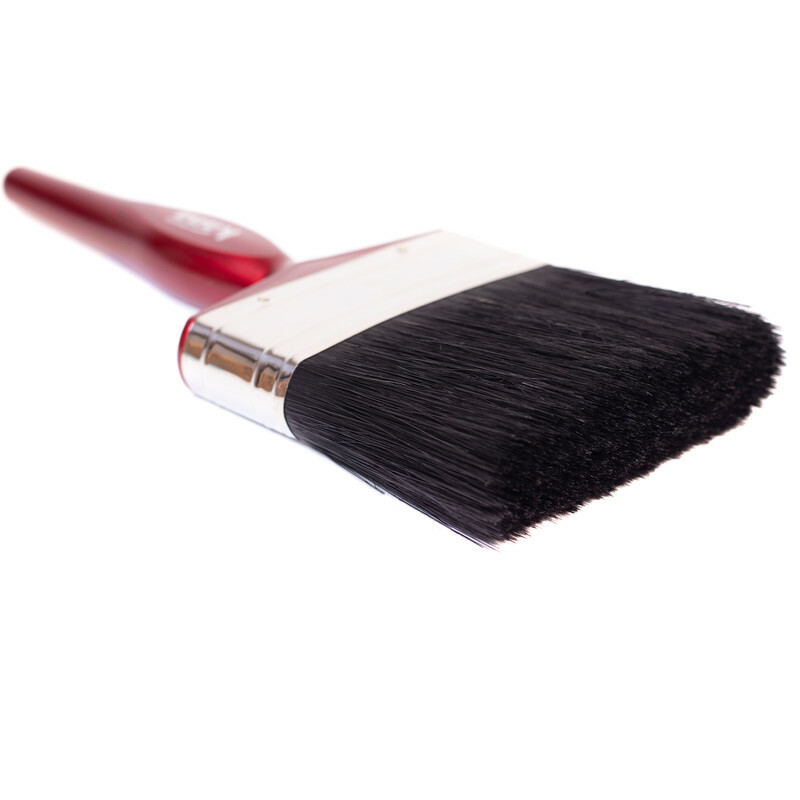 Does shed the odd bristle, but then most paint brushes do - even expensive ones. 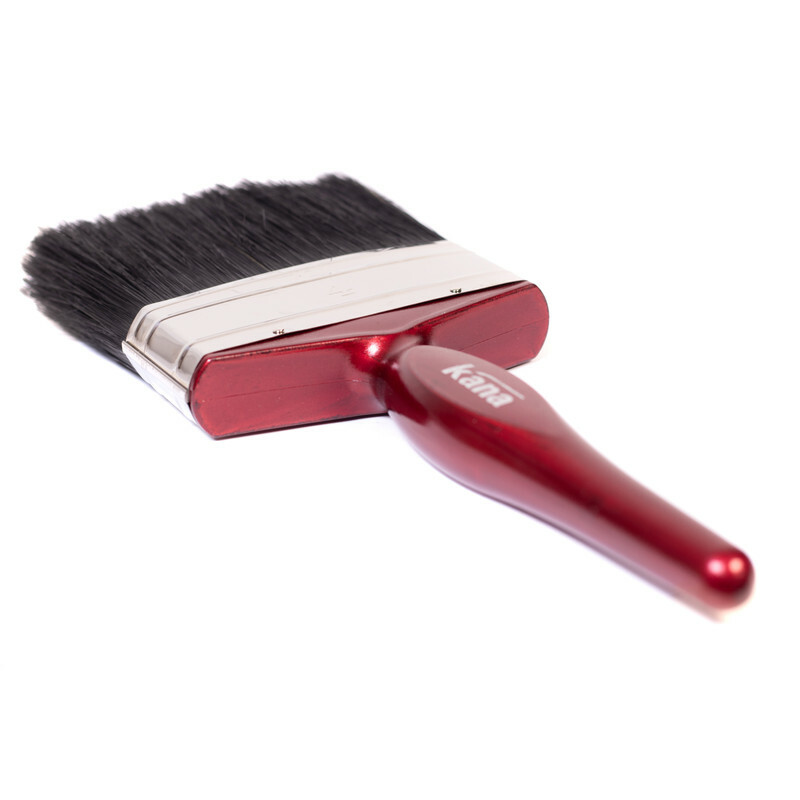 Rated 5 out of 5 by Useless question from Excellent Value Not a lot you can say about a brush apart from the fact that it is great value and stands up against more expensive brands. 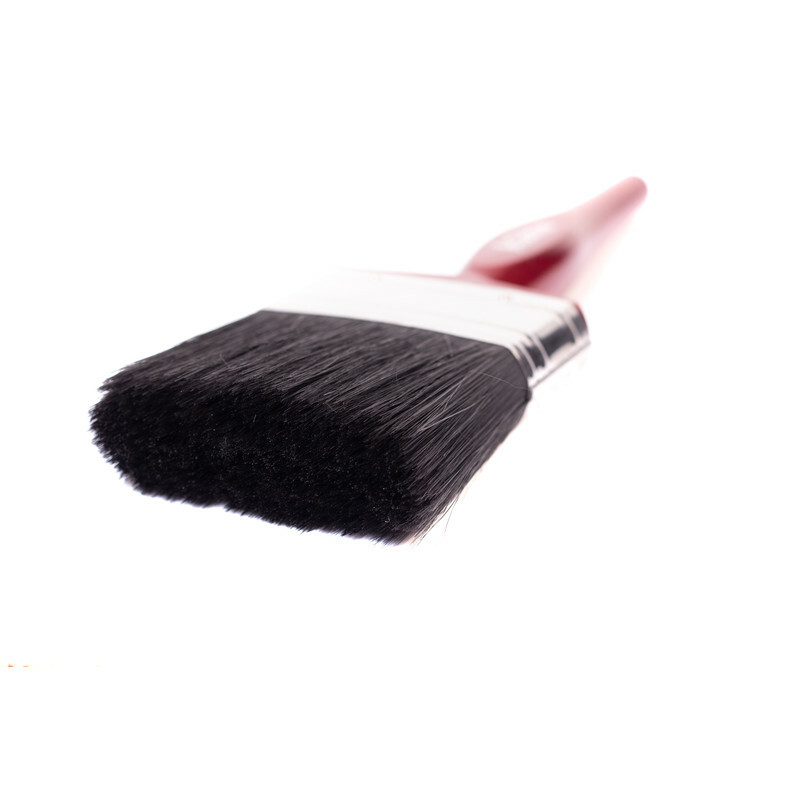 Rated 4 out of 5 by Jazcaz01 from Good brush For the price I paid for them I can't quibble. Only problem was the brittle handle. Rated 1 out of 5 by Peckerpecks from Looses bristles all the time If this didn’t loose its bristles it would be a great quality brush giving a fantastic smooth finish. 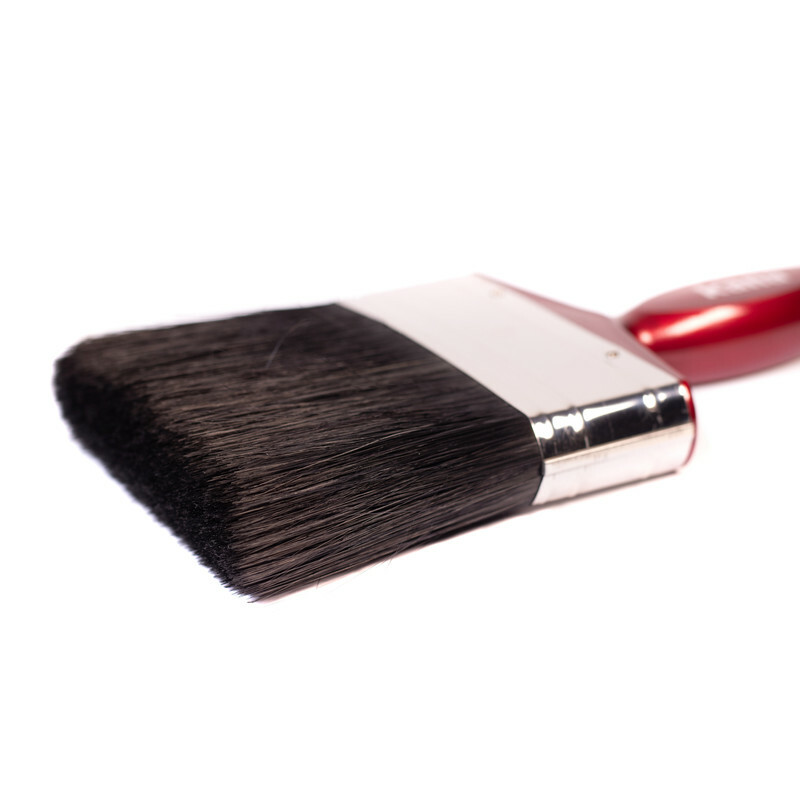 But every time you brush you are picking the odd bristle off the wall. Disappointing.